Gary Serrato of Fowler, was appointed to the Partnership Board in January 2014. 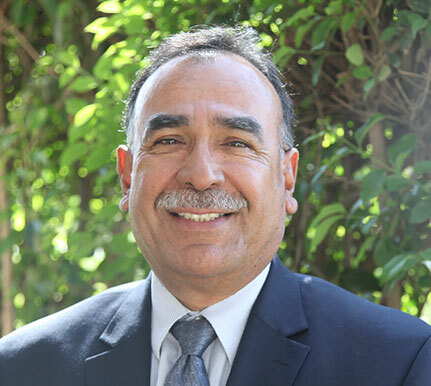 Serrato is general manager of Fresno Irrigation District where he has been since 1986 and previously held positions as Watermaster and Assistant Manager of Operations. Serrato is actively involved with Fresno County Water Advisory Committee and Friant Water Authority/Friant Water Users Authority. He also is active with the Kings River Water Association and Upper Kings River Water Forum as well as various regional water committees. Serrato graduated from California State University, Fresno in 1978 with a Bachelor of Science in agricultural business.